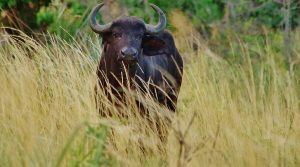 Southern Tanzania Safaris are not as popular as the Northen Tanzania safaris but they pack a surprise package of never seen before wildlife. 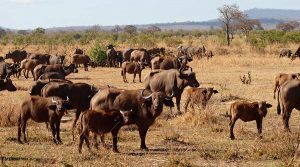 Southern Tanzania is a seldom used circuit tucked away on the southern region of Tanzania. 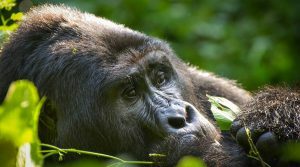 Owing to many of the Southern National Parks being less accessible compared to Northern Tanzania’s infrastructure. The south has it’s own advantages. 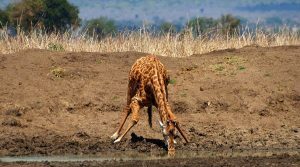 With attractions like the wild and untouched Ruaha National Park, the vast and legendary Selous Game Reserve, Mikumi National Park, Udzungwa Mountains National Park and Katavi National Park which is dissected by the River Katavi. 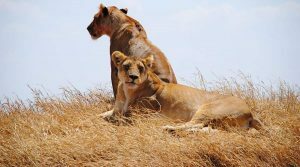 For true wildlife safaris, the Southern Tanzania safaris offers abundant wildlife with scarce and dotted tourists visits which ensures you have the most time to see and explore this gem in the South of Tanzania. 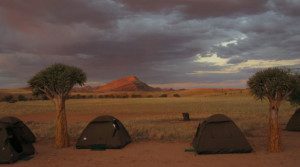 An unforgettable Tanzania adventures that you will only ever get to experience…. 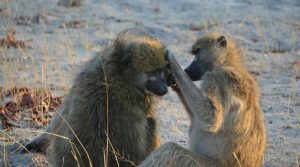 A Twelve day exploration of southern Tanzania’s National Park including Mikumi…. 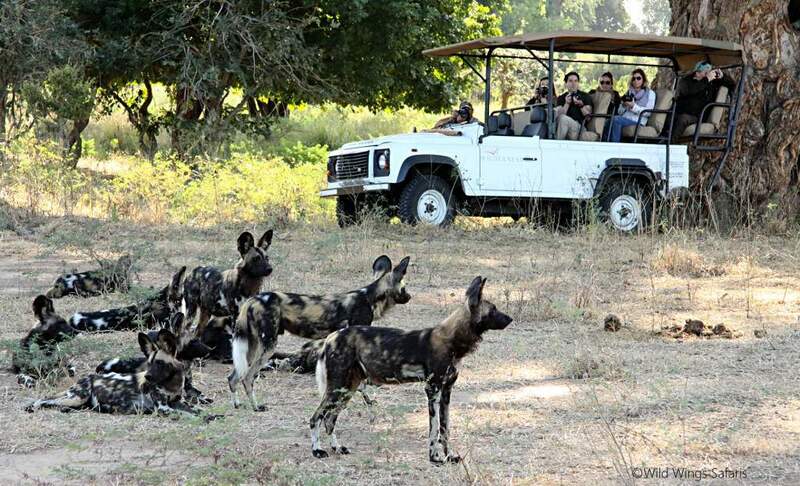 This 10 Day Selous, Ruaha & Mafia Island Safari Experience the beautiful scenery and…. On arrival at dare s salaam airport you will meet with our safari driver…. 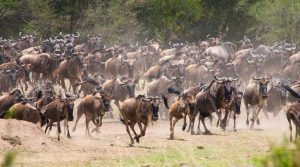 A journey through one of Tanzania’s more remote and undisturbed wildlife…. 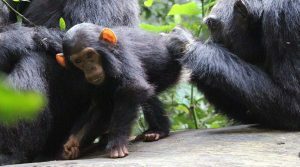 This is a 4 Days Chimpanzee Life Tour Mahale Mountain National Park tour takes…. Fly Dar/ Kigoma, 07h00 pick up from the hotel in Dar es Salaam…. Another advantage of using Dar ess alaam instead of Arusha as the base for an itinerary …..
9 Day Safari to Southern Tanzania starts from Dar es Salaam….